At the Garingal AGM on 8th February, two new faces appeared on the GO Committee. Barbara Junghans was elected President and YC Lee assumed the role of Secretary. First, the Garingal Committee extends big thanks go to both Ross Duker and to Rod Eckels for their tireless work over the last few years! Amongst the many background duties as Secretary for the last five years, Rod kept members in touch with his regular emails and had a major role at the Australia Champs in 2017. Ross’s three year role as President was supplemented by his role at the SI download desk at many events and the compilation of the regular GO Newsletter. Now some background on our two new leaders: GO Secretary: YC Lee. YC (as he is known) has been a member of GO for 3 years. He runs in the SSS Super Veteran category, and otherwise as an M55. In Hong Kong, YC did a little bit of orienteering before coming to Australia in 1990. He owns an international IT company doing custom computer system administration support for an airline. One thing that YC would like this year is for GO to have coaching sessions. GO President: Barbara Junghans. Barbara has been a member of GO since 1975 and is easily recognised by the crutches she uses when out on her SSS Walking Women and 65AS courses. 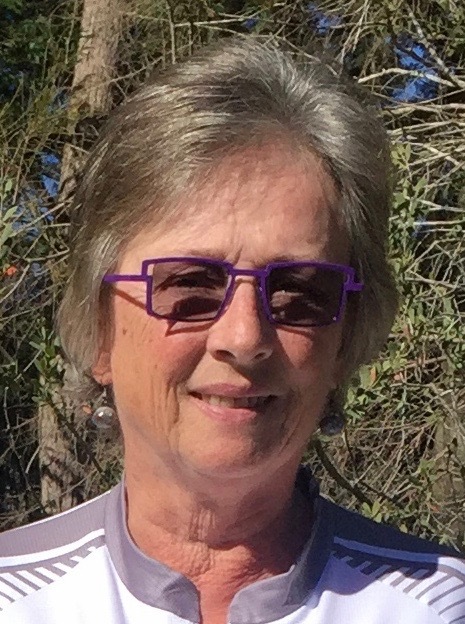 Over the years she has filled various roles including Newsletter Editor and Secretary back in the early 80s, with her latest contribution being Director of the Australian Orienteering Carnival in 2017 covering seven events over nine days. Barbara graduated as an optometrist but moved into academia. She is currently Associate Professor at the School of Optometry and Vision Science at UNSW, but is in semi-retirement working just two days per week. Barbara would like to see greater consultation and involvement of the juniors in Garingal. Congratulations to Jim Merchant on being awarded life membership of Garingal for his many years of outstanding service to the club. Since he joined in 1984, his service has included many activities, but a major contribution is the many maps he has made. Jim has been involved in field work and cartography for over 18 maps! Including: the 1992 version of Curl Curl Lagoon, the 2005 version of Mitchell Park, Amazing Wahroonga Park, The Clay Pan, and The Chase. 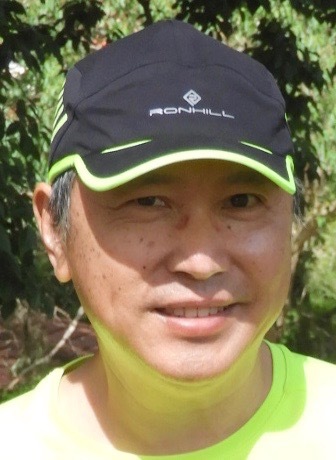 As part of the 3 Amigos team he has also had a major role in finding new locations that are suitable for making orienteering maps at State League level. Another important contribution has been to act as Events Coordinator – TWICE. Jim has also spent many hours setting orienteering courses at the highest levels. 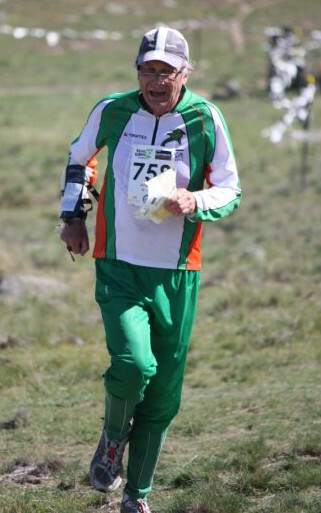 Some of his most memorable courses were: NSW State Champs 1993, and the Qualifier for the JWOC Middle distance champs at Dubbo in 2007. Jim has also been involved with nearly 50 club events, and has a wealth of course setting experience which he is happy to share with newer setters. Finally, Jim is Garingal’s club statistician. He keeps detailed records to calculate who is the club champion each year, and also has a historical database and facts and figures. Garingal couple John and Liz Bulman have won Orienteering NSW's new Volunteer of the Year award for their tireless efforts at many events. John & Liz are passionate volunteers who regularly assist at ONSW, club, and SOS events. For ONSW, they help at school regional carnivals, school programs, Space Racing, and promotional events. Both regularly donate their rostered days off work and have even been known to take leave to help out. Whether it be driving around Sydney collecting equipment, running a start for hundreds of eager but inexperienced students, sorting a zillion p-Cards, coaching beginners, running the results computer, course marshalling, or putting out or collecting controls, they get through a mountain of tasks and do it with a smile on their face - and they do it enormously well. The SOS events in particular are a weekly commitment. Our winners are always among the first to arrive putting controls out and setting up as well as last to leave after collecting controls at the day’s end. Always cheerful and always helpful, their skills and experience are highly valued. For Garingal, they assist at events in many ways. 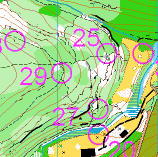 This year they have organised an ultrasprint but also volunteered to assist putting controls out, collecting controls, beginner coaching and much, much more. Something special about this couple is that not only do they regularly volunteer as part of rosters or pleas for assistance - they foresee a need and offer to assist even before a request is made. They are worthy winners. They are excellent representatives of orienteering: always cheerful, always helpful, and always thoughtful. 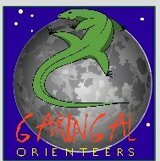 At the ONSW presentation day on Saturday, Garingal members won 23 OY badges: four for first place, 13 for second, and six for third.